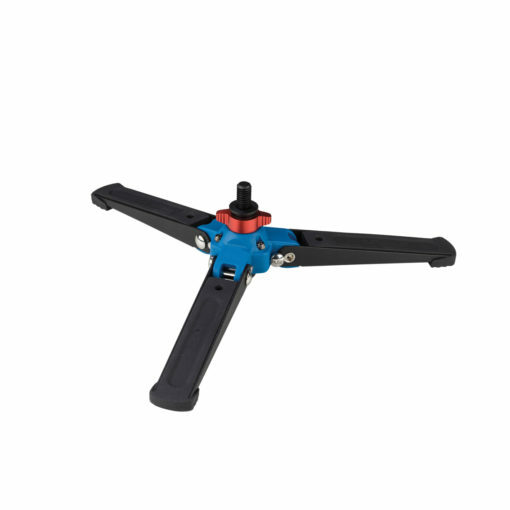 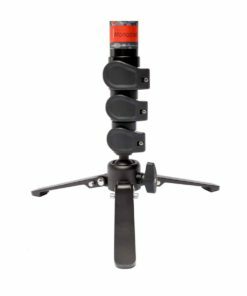 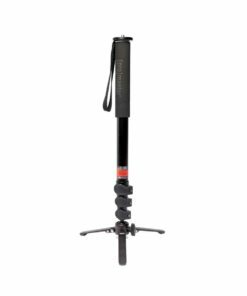 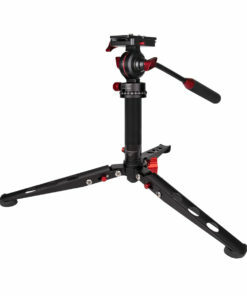 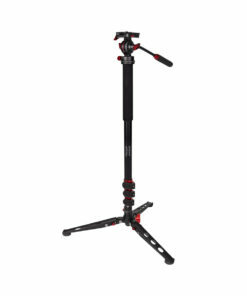 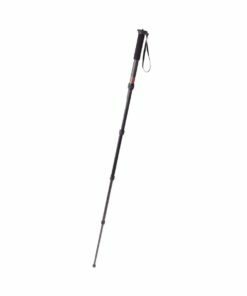 The Benro VT2 3-Leg Locking Base adds mobility and stability to your current monopod. 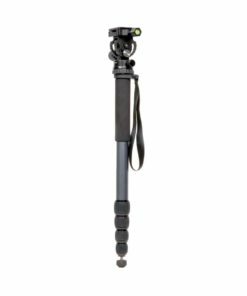 The VT2 will fit monopods with a removable 3/8″ threaded foot. 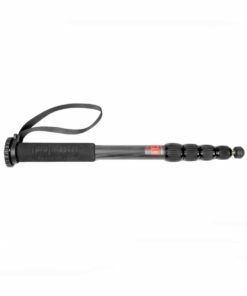 The integral ball joint provides extreme flexibility of movement but can also be fixed in the vertical position with the twist of a wing nut style lock.